Aromas of rich black currant and cassis with a touch of minerality and a subtle cedary quality. Merlot helps round out the dusty tannins and adds even more interest. The 2015 Big River Vineyard Zinfandel is wonderfully juicy with black, jammy fruit. Supple texture is the hallmark of this weighty wine. 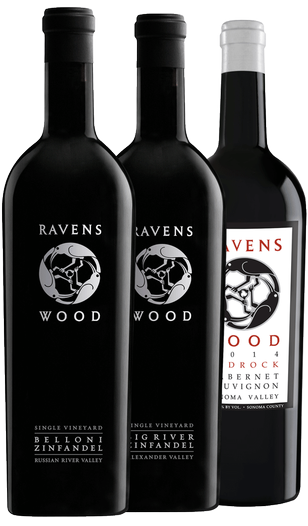 Seemingly sweet, this wine is very round and full with lots of boysenberry, blackberry, and blueberry hints to it. The nice cool climate acidity gives the wine a good balance and structure.